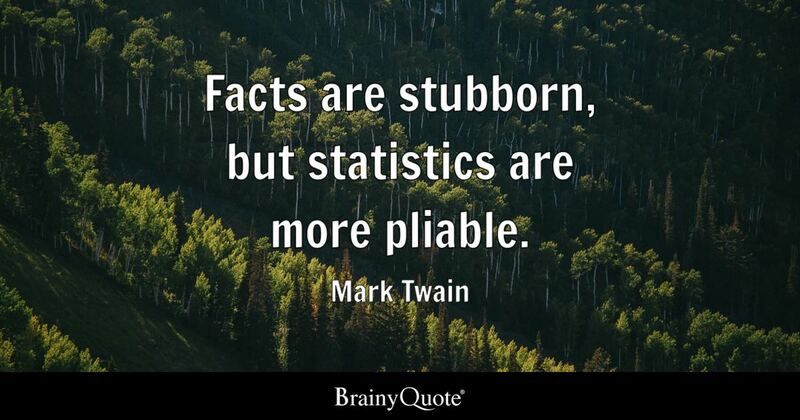 or "Lies, damned lies, and statistics"
Figures don't lie but liars figure! I can prouve it. LOOOOOOK, it is in the stats.